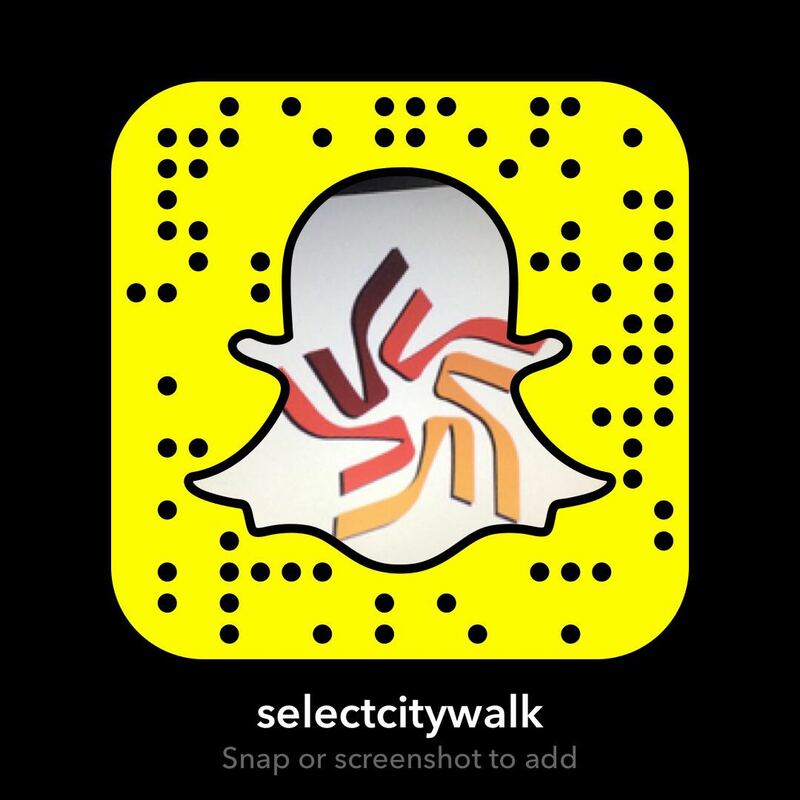 Monsoons are over but it’s raining offers at Select CITYWALK. With the best brands and quirky products the Monsoon Bazaar at Select CITYWALK offers a wide range of products at steal deals! 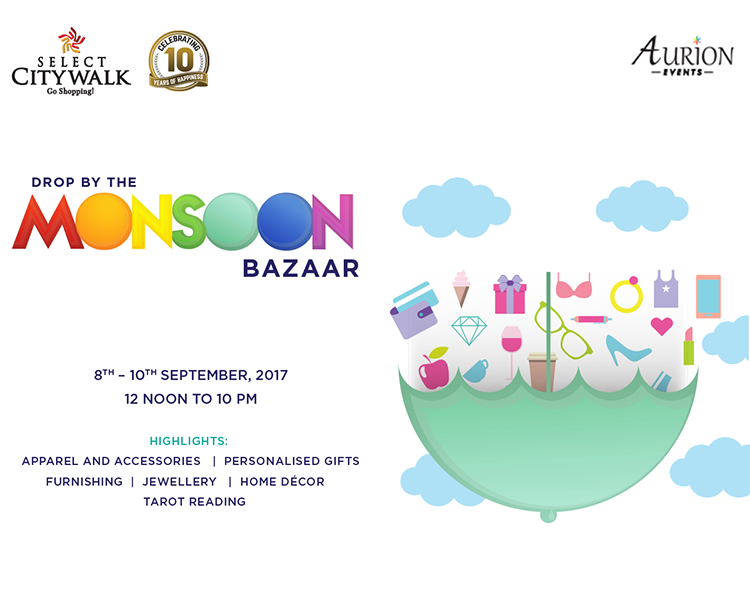 From household items, to stylish clothes, unique accessories and tarot reading, you’ll get it all at our Monsoon Bazaar!